Passover is around the corner and we are always looking for new ideas to shake things up! 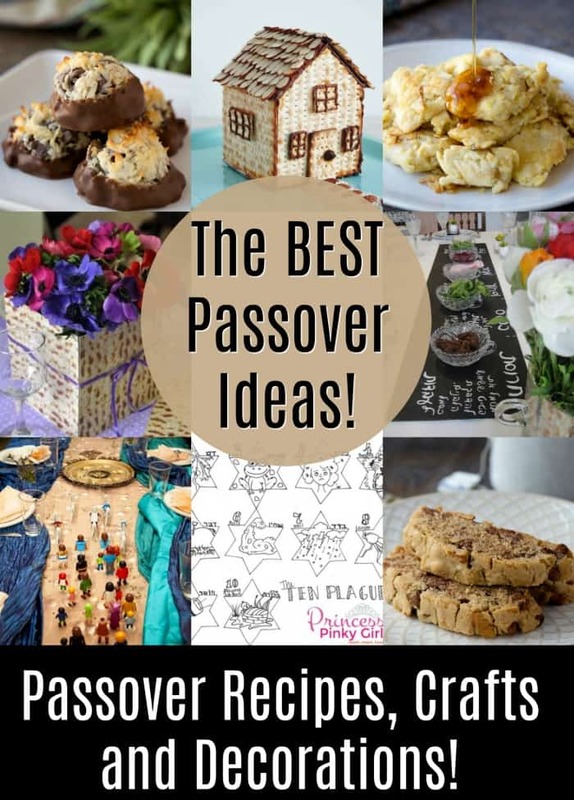 These great Passover recipes and ideas for your sedar (not to mention sedar tablescapes and crafts) will have you looking forward to Passover this year! 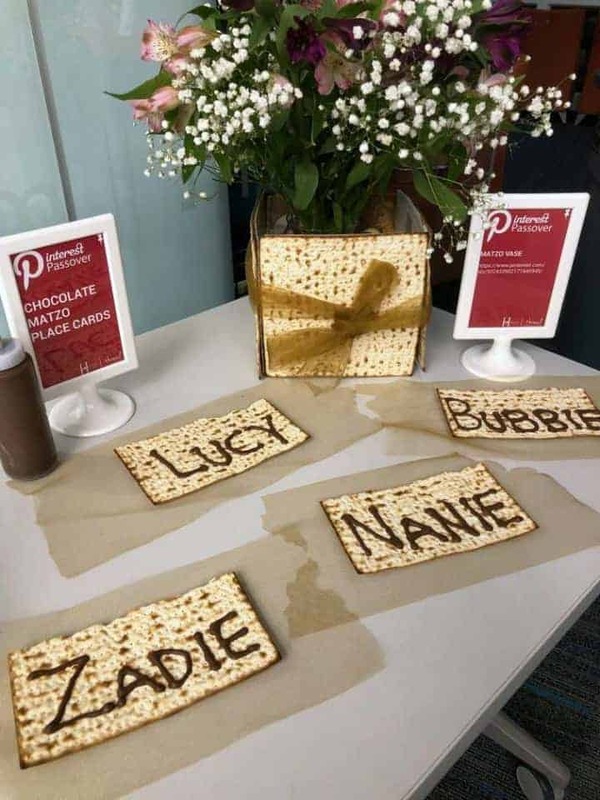 We love Passover, it is such a great time to bring the family together and celebrate the Jews exodus from slavery and Egypt. 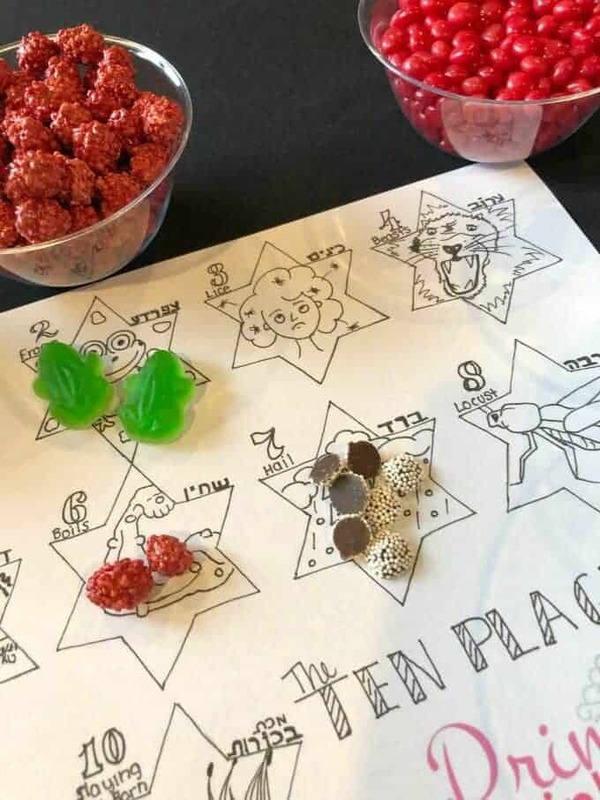 In the past few years we have tried to modernize our Passover sedar and make it a little more festive and fun! Afterall, this night is different from all other nights and it is time to shake things up a little! 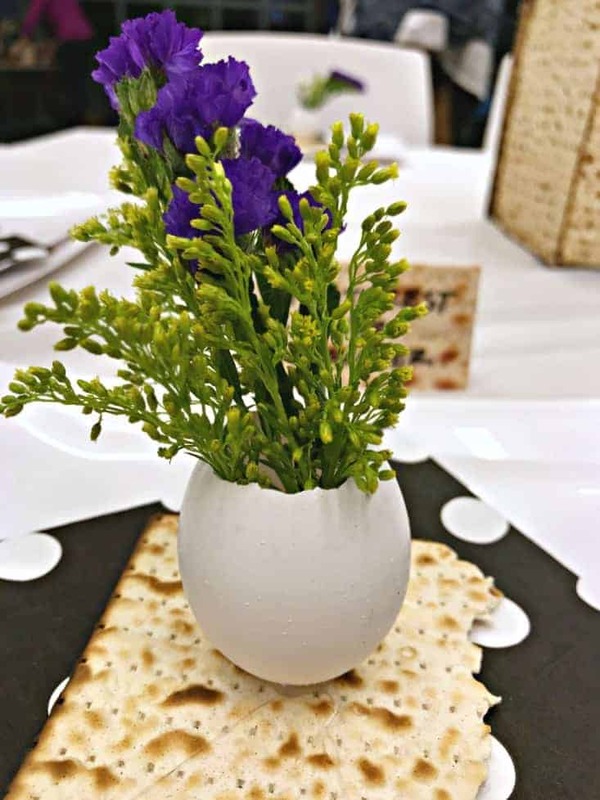 Typically, Jewish families will begin Passover with festive meals, called sedar’s, the first two nights of Passover. 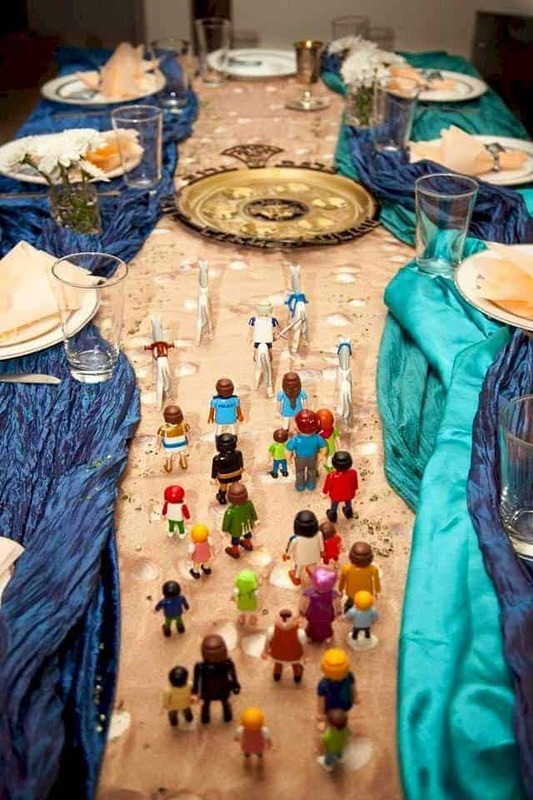 A sedar is a festive meal that includes telling the story of the Jews exodus from Egypt to freedom. What foods cannot be eaten during Passover? Now, let’s check out some of the Best Passover Recipes and Crafts! 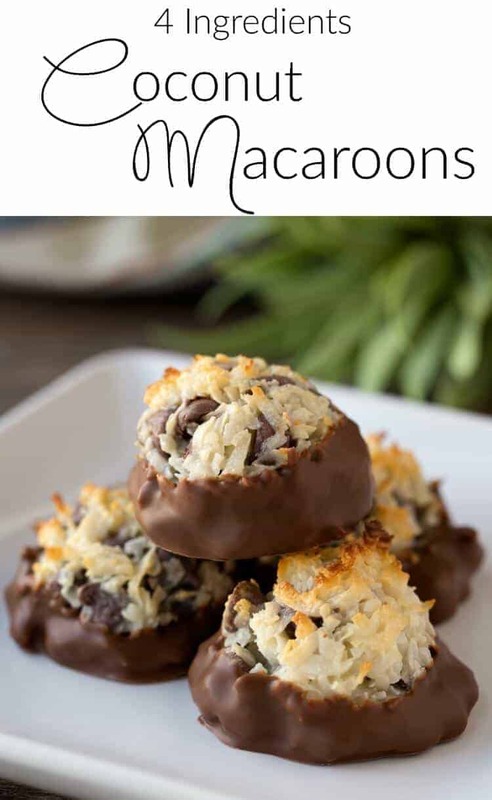 Passover Chocolate Chip Coconut Macaroons – these are one of my staples. 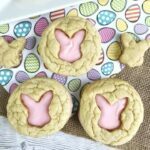 They are super easy to make (only FOUR ingredients) and everyone loves them! 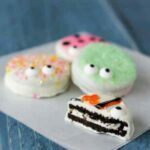 They are not like those dry macaroons you get in the can, they are absolutely delicious! 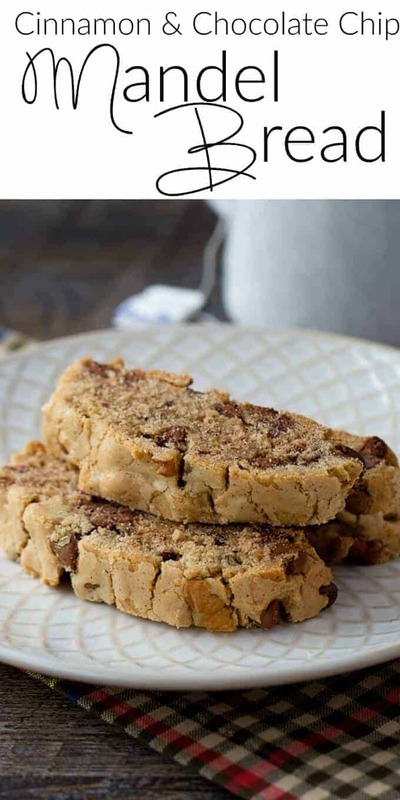 This Cinnamon and Chocolate Chip Mandel Bread is one of my favorites! I could seriously eat it all year round. It is amazing hot out of the oven, but is great all Passover long! I always make a double (or triple batch), trust me, it will get eaten. It is the best with a hot cup of coffee! 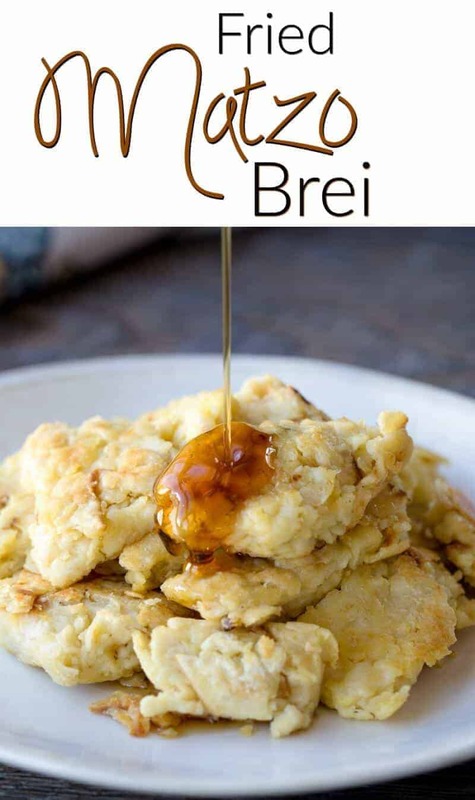 One of the other dishes that we always look forward to on Passover is Fried Matzah, or Matzo Brei. I never knew how to make it, until my mom was out of town for Passover and had to walk me through it over the phone. I love to sprinkle sugar or cinnamon sugar on my fried matzo, but some people prefer syrup, apple sauce or they like to eat it plain! 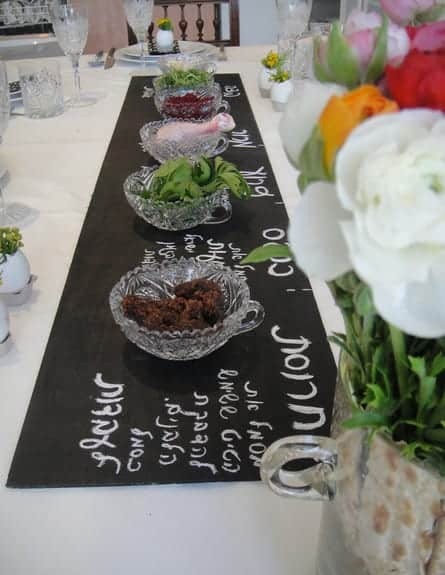 We always like to have fun with our Passover sedar and that starts before the guests even arrive by making a fun and beautiful tablescape! 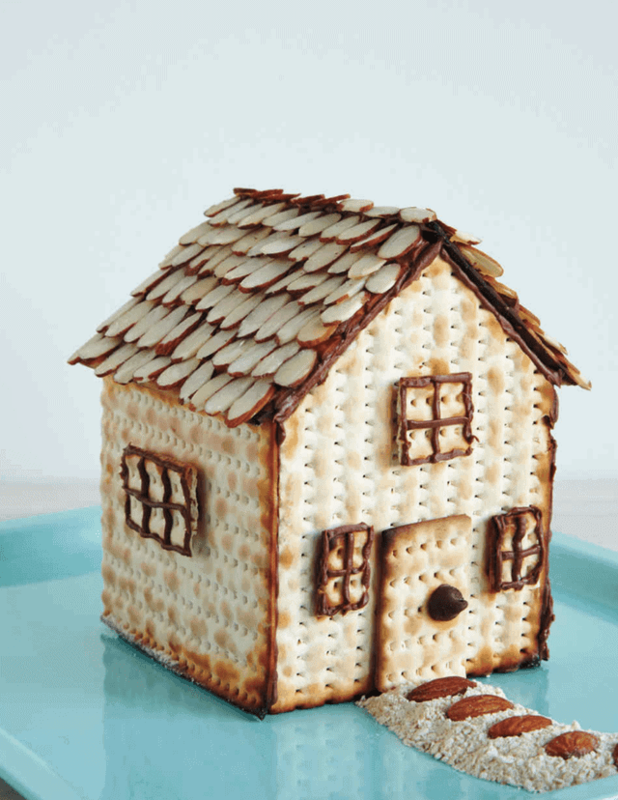 This Passover Matzo House is just too adorable! Martha Stewart may not celebrate Passover, but she sure can make a super cute DIY!! Who says a Sedar Plate needs to be round and boring? Why not take this great idea from Make.Com.Il? They used a painted piece of wood, but wouldn’t this be super cute with a chalkboard? See it here! Looking for some more fun things to do with Matzo? How about this adorable Matzo Vase? How cute with this be on the table and it is so easy to make! This may be my favorite tablescape of all time! The Parting of the Red Sea tablescape will surely impress and entertain your guests! Using the mini Lego figurines is simply genius! See the full how-to instructions here! 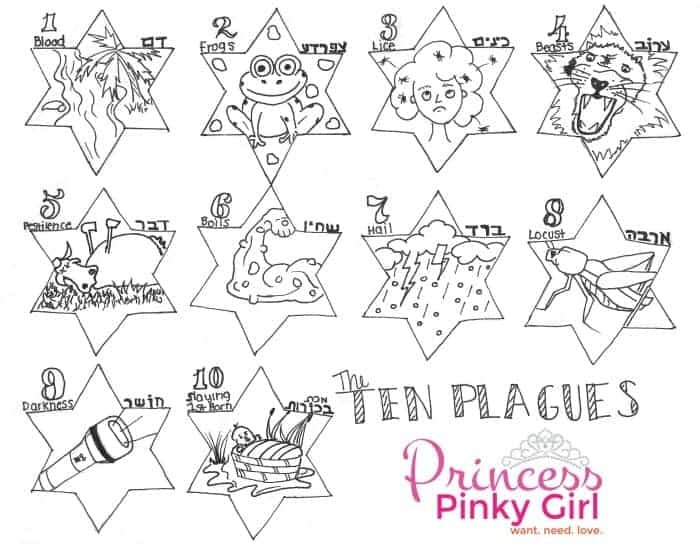 This free printable Passover placemat or coloring page is great to keep the kids happy during your sedar. In my family, we also have different items on the table that represent the 10 plagues and everyone needs to figure out which item goes with which plague. 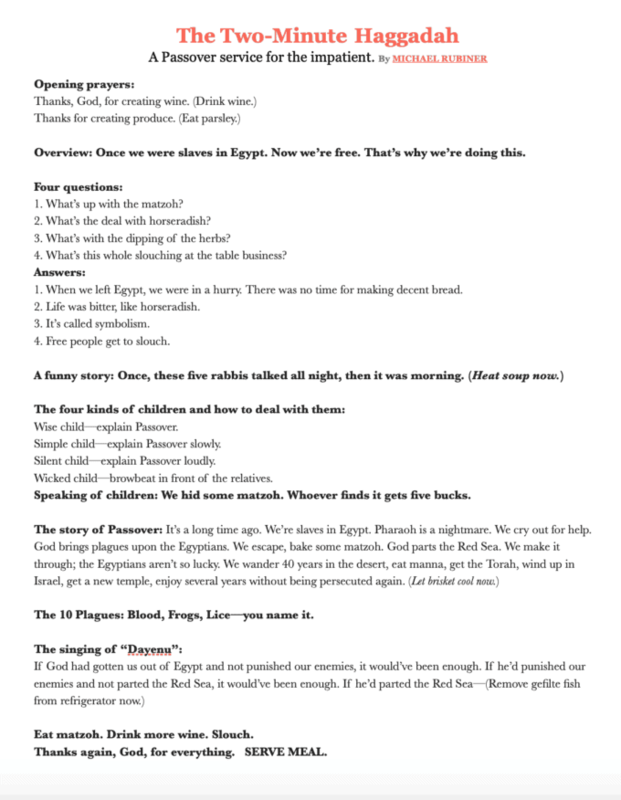 Download your free Passover placemat here! Need an easy centerpiece? 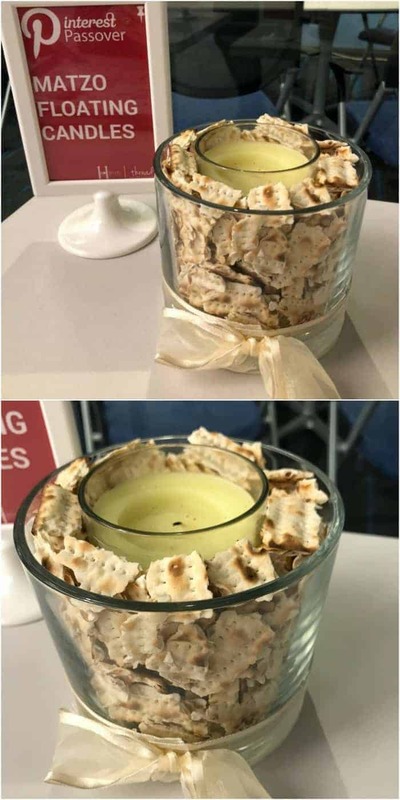 This Matzo Floating Candle is easy to make and the items can be found at the dollar store! Wow, wow, I love this post. I got to get started, because there is so much to do, especially if I am to do any f this for my family. Thanks for the download for of the passover placemats for the kids. How do I translate the directions for the matzoh vase from hebrew to english? I’d like to do this for my seder. There is usually a “translate” button at the top of the screen if you are using Chrome. But honestly, it isn’t too hard to do. Just get a square vase that is shorter and smaller than the matzoh and take four pieces and glue them together at the “seam” using a glue gun. Let them dry. 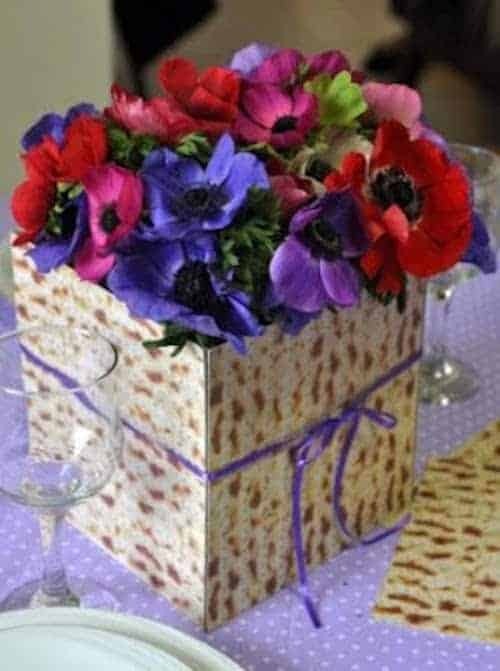 You can then just put the matzoh around the vase and put flowers in the vase.